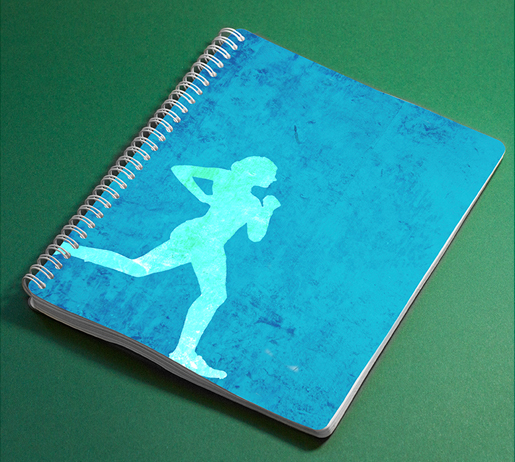 Get set to reach your goals with your perfect fitness journal for 2018. 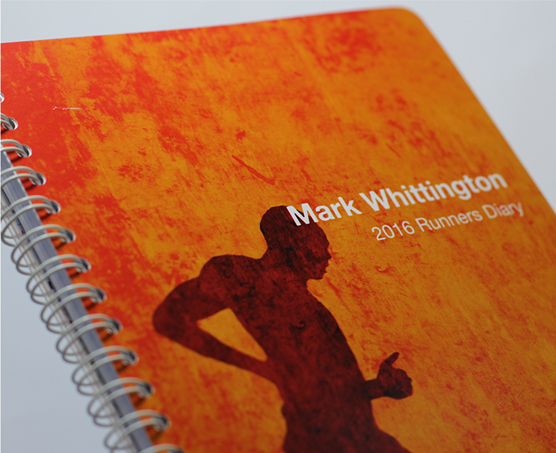 Our Date-Flexible fitness diaries can be customised to work alongside your fitness goals. 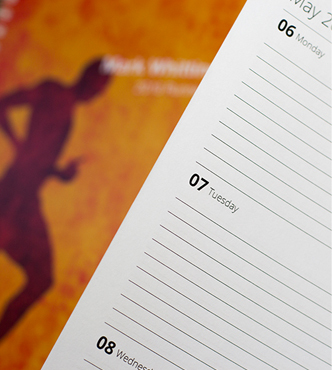 Choose any start month & duration to create the perfect aid to your training schedule. 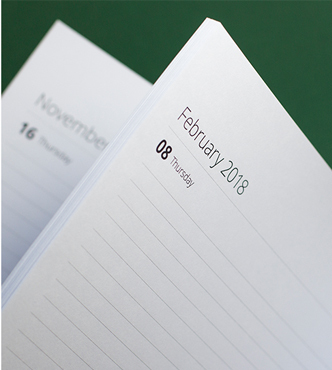 Start and end your diary to work around your training schedule. 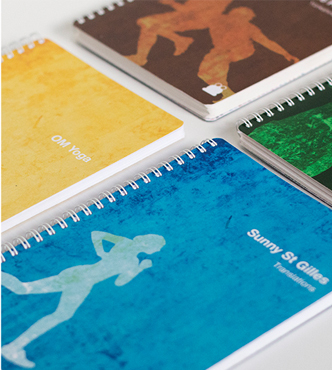 Select your ideal cover & personalise! 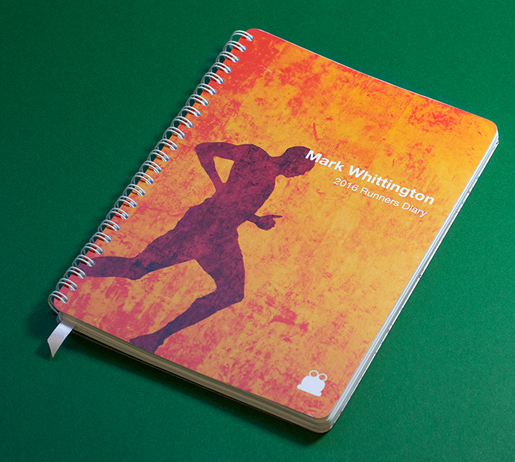 All of which can be personalise with a motivational message or to cover a specific training period. 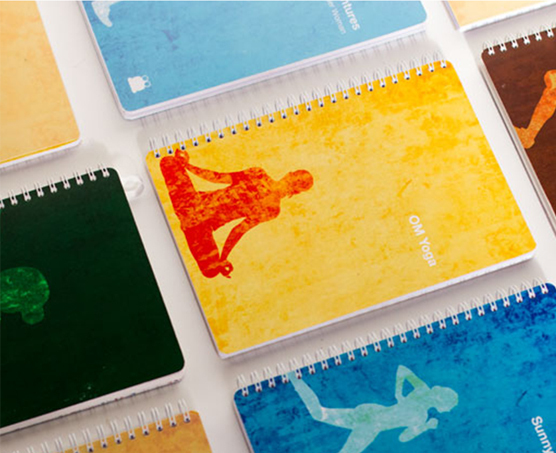 The fitness diaries come with a wirobound bind which is perfect for the active lifestyle. 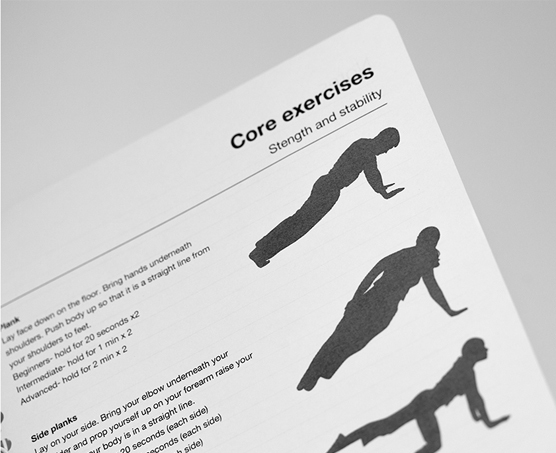 They are lightweight so easily carried around the gym or track. They also can simply be slipped into any training bag and their poly cover protects the diary from damp, mud or extra damage.